Are you searching for honest and quality BMW repair in Boonville and Columbia? Look no further than Midwest Autoworx. Our expert auto mechanics offer reliable auto repair and genuine customer service. You can count on the owner, James Copeland, and his skilled technicians because they genuinely have a passion for their work. Our goal is to be your premier auto repair shop for the long run. When you bring your BMW to us, our auto mechanics make an effort to meet and exceed expectations. The team at Midwest Autoworx is proud to have received a reputation for expert auto repair among car owners in Boonville and Columbia. Our knowledgeable auto mechanics have years of experience in performing BMW inspections and maintenance. We go that extra mile to make the whole auto repair experience stress-free for you. Our team understands that auto repair can take time away from your busy life, which is why Midwest Autoworx offers free loaner cars and shuttle services, so you get on with your day while we get your BMW in shape! In fact, James Copeland even drives the shuttle so he can get to know his clients better. If it is a quick fix, feel free to have a cup of gourmet coffee and use the free WiFi in our waiting area. There even happens to be a walking trail nearby should you want to take a beautiful stroll. For BMW services, call Midwest Autoworx or schedule an appointment online. We’re located at 2001 Rangeline Street in Columbia, MO 65202 and 1300 W. Ashley Road in Boonville, MO 65233. 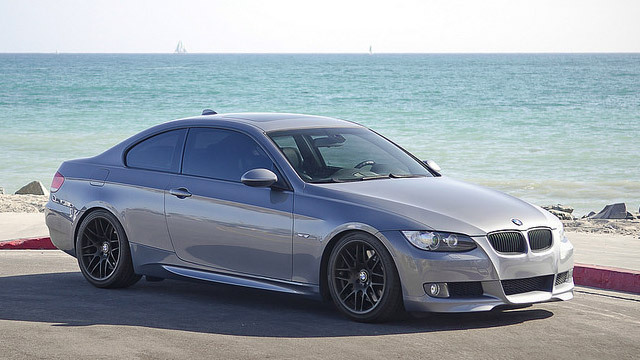 Our professional and qualified auto mechanics will provide you with the most quality BMW auto repair in the region. We look forward to your visit!